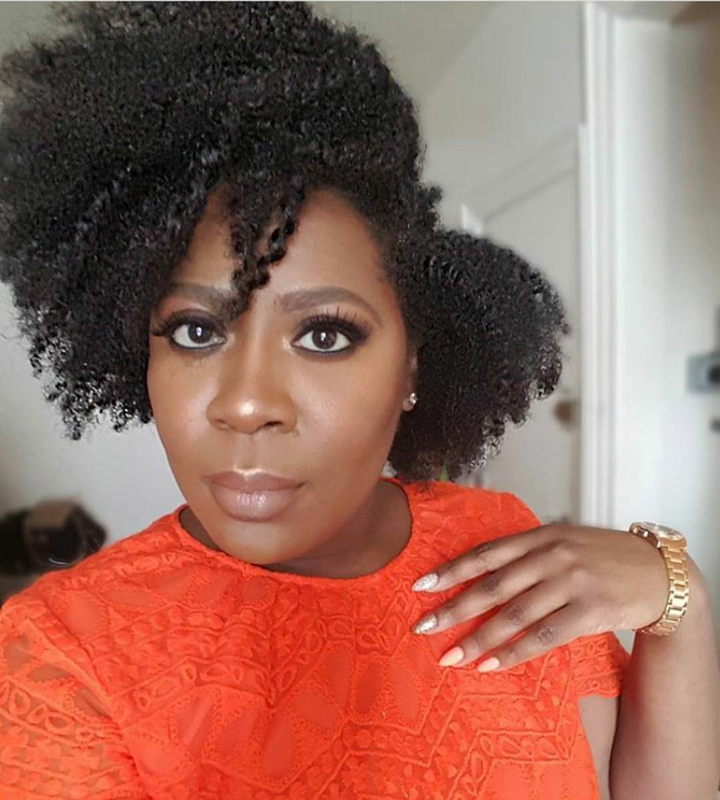 Necessary steps to take towards curling your weaves or hairs - BlogIT with OLIVIA!!! 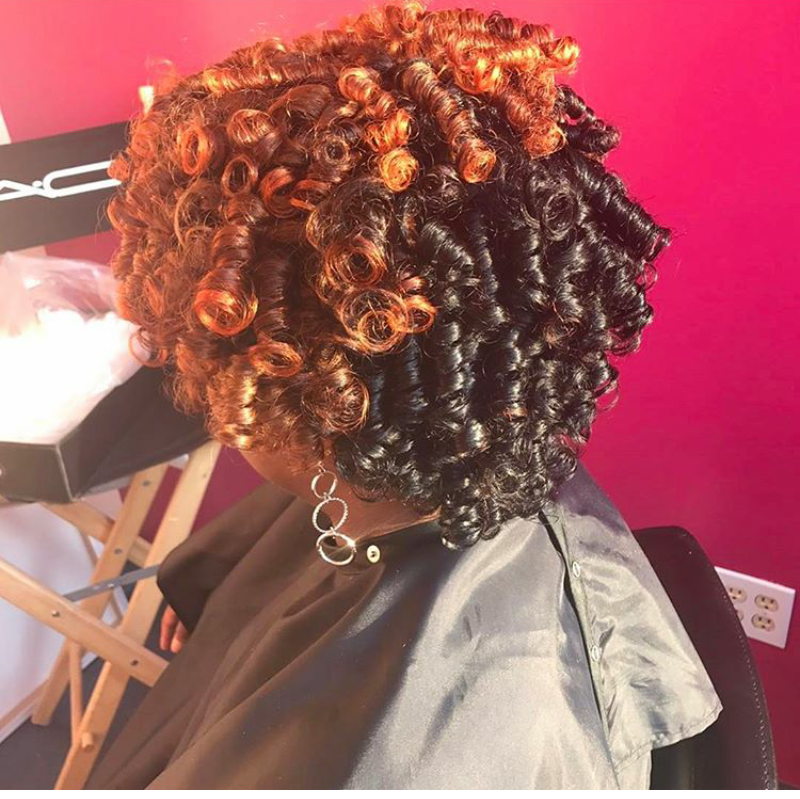 Voluminous and shiny curls is an exquisite way to burnish and Glam up your looks. 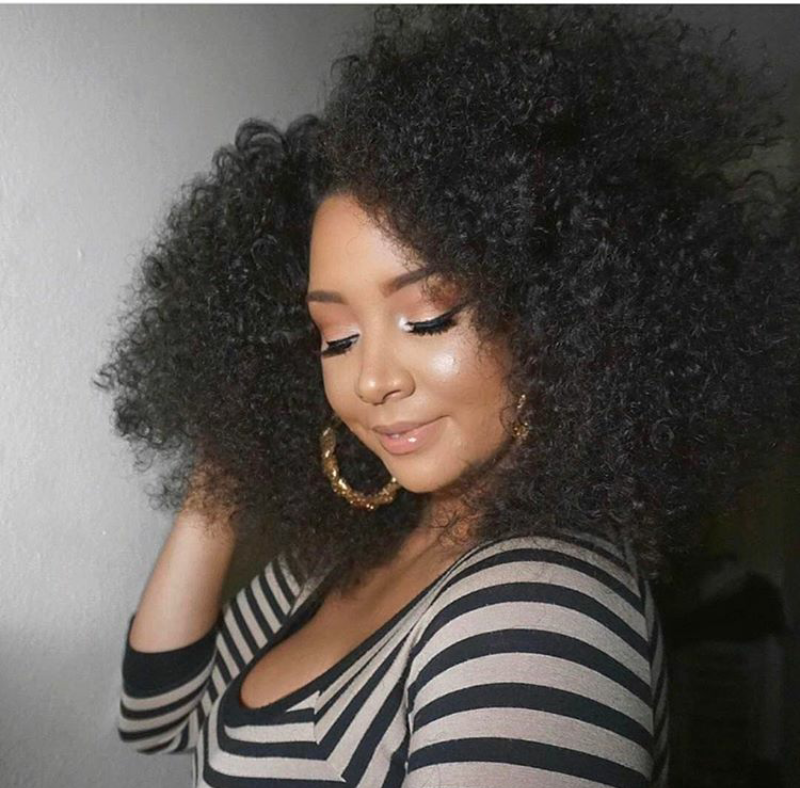 Most of us (Africans) are unfortunately not blessed with natural curly hairs. 90% of Nigerians depend solely on weaves to attain such glamourous look. Not to worry because there are bounty hair extensions that are very difficult to tell apart from natural human hairs. Curlying up weaves or your natural hair requires a handy hair setting lotion. This is what I normally use on my Brazilian hairs. When you apply it appropriately, using the right quantity, then the services of rubber rollers will be needed just like in the first picture. When you're done rolling them up, you blow dry with an hand dryer and then quietly remove the rollers. When you're done with both applying the hair setting lotion and drying the wet hair, the picture above is what you will achieve. It's not compulsory visiting a salon for this, it's an easy task that even a girl of 8 can do. I greatly love and admire full curly hairs the the one above. It does something extra ordinary to one's look. Whether you like it or not, your look must be overly sophisticated with the kind of curl above. 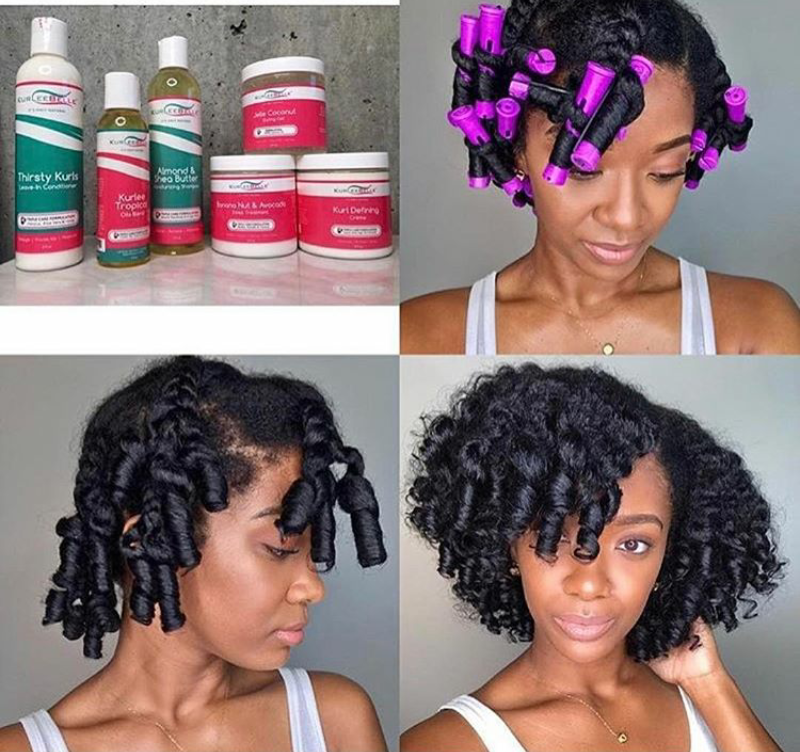 Curling up your weaves or hair, you must not use rubber rollers or any other form of rolling object to get your desired curls. You can set it up in a twist-braid-like-manner, then deep into hot water. This style is prevalent with braids. 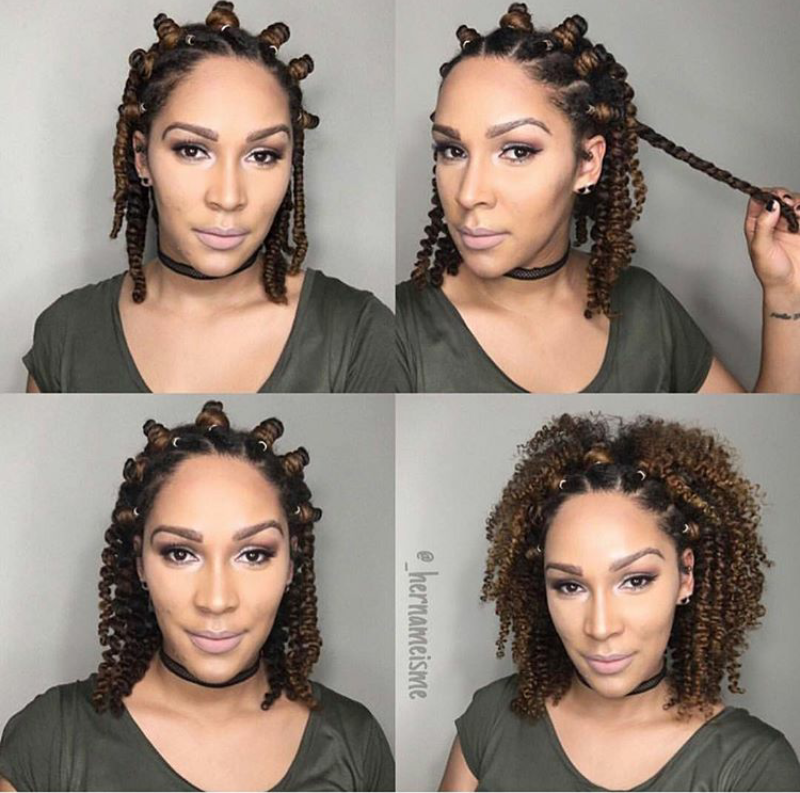 Braided water waves or pick and drop braids depending on the one you call it. But the end result is still gorgeous curls that would have heads spinning anytime you pass by. 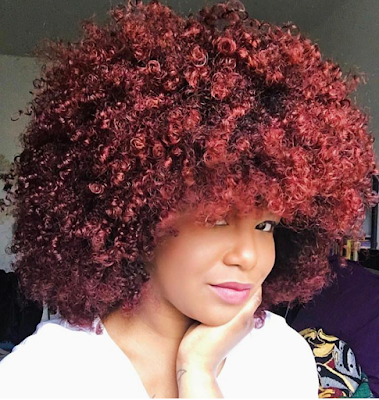 Sweet gorgeous curls like this makes fashion statement anywhere, anytime.